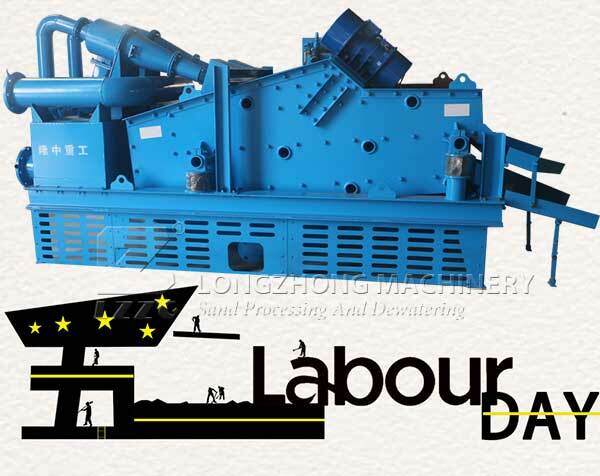 On the eve of the May Day International Labor Day, LZZG completed the customer’s design of the sludge treatment plan, and it was the best blessing for the May 1 International Labor Day. The success of our design results contributed to slurry treatment and pollution reduction. 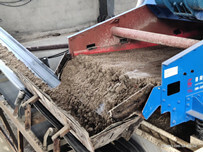 Slurry treatment equipment is suitable for slurry purification and recovery in the construction of hydroelectric, urban construction, bridge pile foundation and slurry shield construction. It can not only reduce the construction cost to improve the hole efficiency, but also reduce the mud discharge and drilling accident. 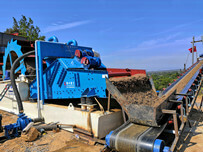 It is one of the necessary equipment for the construction of basic civilization. 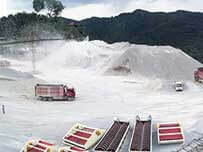 The equipment has been widely used in the field of bored pile foundation engineering, underground continuous wall, tunnel mud shield, underground non excavation and other architectural engineering fields. 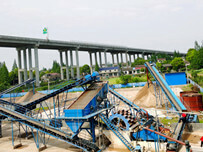 It can effectively solve the problems of waste pulp treatment, mud recovery and recycling in construction engineering. 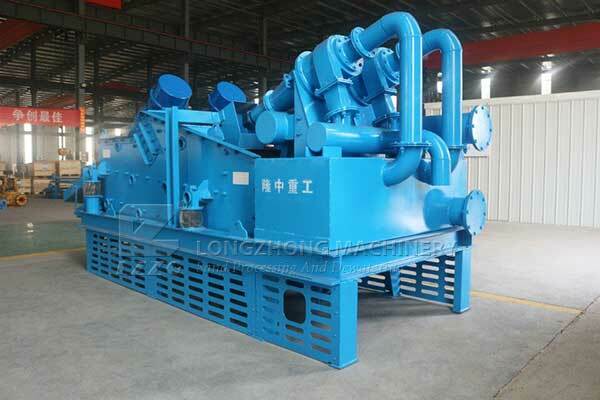 Previous：How to select high-quality sand washer?